Start your day with a strong cup of coffee and a splash of good fortune in this ceramic elephant mug. 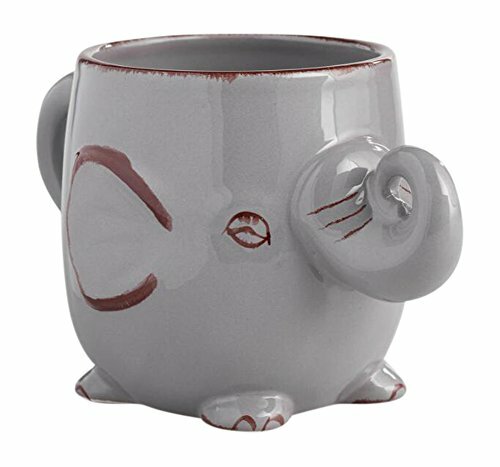 The powerful pachyderm is a symbol of strength, wisdom and luck so its no wonder that this unique mug makes a thoughtful gift for teachers, grads and housewarming. If you have any questions about this product by our green house, contact us by completing and submitting the form below. If you are looking for a specif part number, please include it with your message.